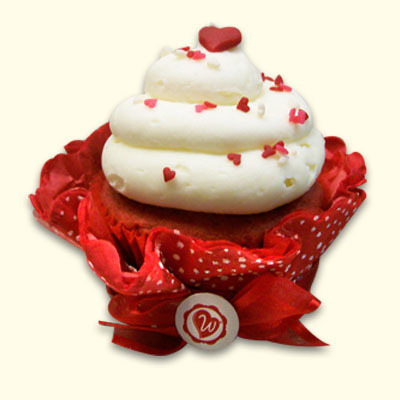 Sweeten your party or celebration with a selection of Creamy Dreamy. 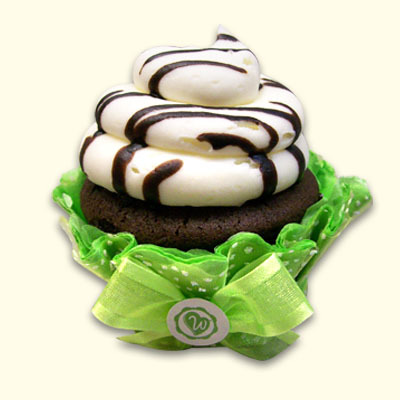 Scrumptious chocolate cake topped with light cream cheese buttercream, drizzled with dark chocolate. 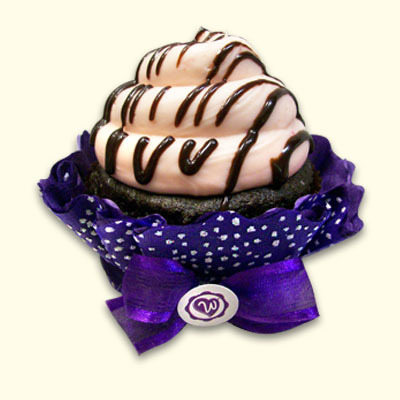 It is sure to become one of your favorites! 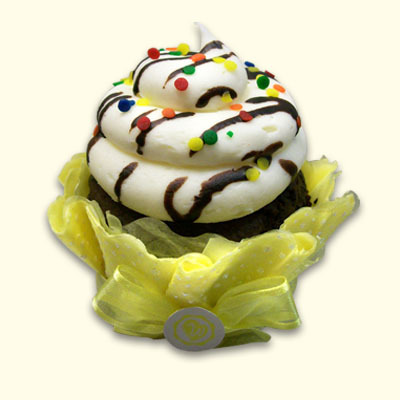 Dressed to Party in your favorite color Cupcake Cuddler Fancy Wrapper for the ultimate presentation, only $2.50.